Pros: This smells so good! My husband said �oh yea!�. I will keep this in stock and call it something else during the rest of the year. Maybe �Blue Suede�? Great men�s scent. Pros: We have not actually used this in anything so we'll have to update you after we do but around here we all agree - Any Christmas that our guy doesn't smell like this would be a Blue Christmas! 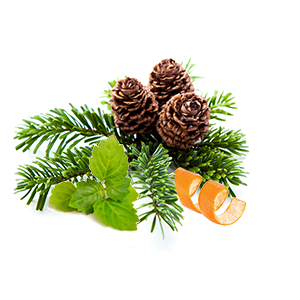 Notify me when Blue Christmas Fragrance Oil * is in stock.